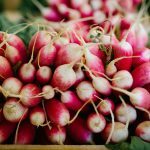 Soil Health News Roundup – In case you missed these! 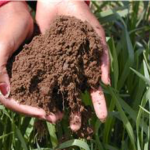 Soil in urban and rural areas alike is becoming degraded, lacking in essential humus, moisture, and microbes. In fact, a third of the world’s land surface is no longer as productive as it once was. In a new study published in Science Advances scientists report that 21 “natural climate solutions”, if deployed across agricultural lands, forests, grasslands and wetlands, could mitigate 21 percent of the United States’ net annual greenhouse gas emissions. 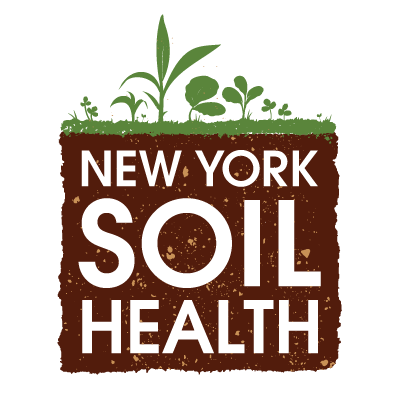 Of note, the New York Soil Health collaborators involved: The Nature Conservancy (study lead); and Cornell research support specialist Peter Woodbury who contributed to efforts in quantifying how agricultural management practices such as cover cropping can mitigate climate change by reducing greenhouse gas emissions. 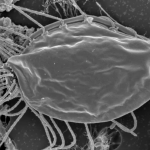 While out hiking in Nova Scotia a graduate student collected a soil sample that contained rare microbes leading scientists to discover new branch on the tree of life. 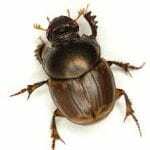 New Zealand is releasing dung beetles to rebalance the environmental impact of livestock. Dung beetles tunnel through soil and bury livestock dung, which aerates soil, improves the nutrient cycle and helps manage water absorption and dispersion.